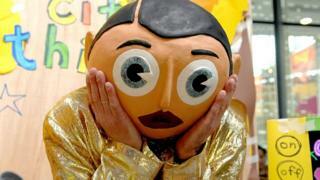 Intelligence agency GCHQ has cracked secret codes concealed by the man behind worship comedy courage Frank Sidebottom. 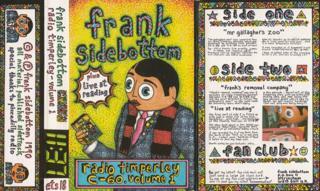 Chris Sievey depicted cryptic epitomizes in artwork around the borders of some of Frank’s fan newsletters, football programmes and record and strip sleeves. Sievey died in 2010 and the codes remained confidential until the director of a new documentary took them to GCHQ. That’s a reference to the nose peg Sievey wore under Sidebottom’s monstrous psyche to give the character his logo nasal voice. Sievey, from Manchester, told friends and family he was hiding important themes in code. Director Steve Sullivan, whose movie Being Frank tells the story of Sievey and Sidebottom, took the sequences of representations to several codebreakers, but none could help.